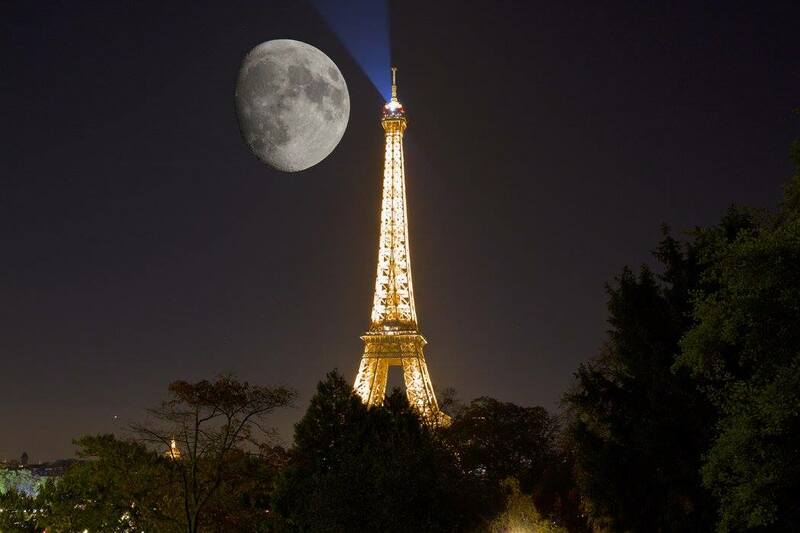 Fly into Paris, Imagine Travel Tours meets you at the airport. We will take a Luxury Mini bus into the city from Charles De Gaule Airport and check into your Paris private apartment. 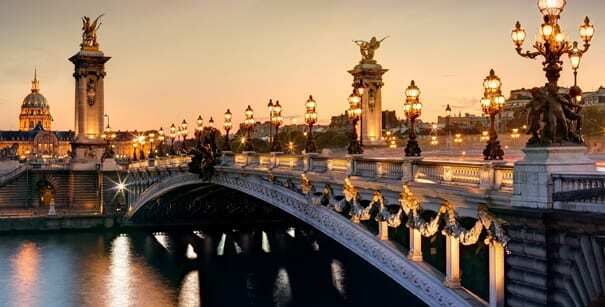 Spend the evening strolling the City of Lights at night, along the Siene (sunset isn’t until 8 pm). Having dinner in a fabulously French cafe. Await the lights being turned on the Iron Lady (Eiffel Tower) She’s quite the show! Its a slow leisurely evening. 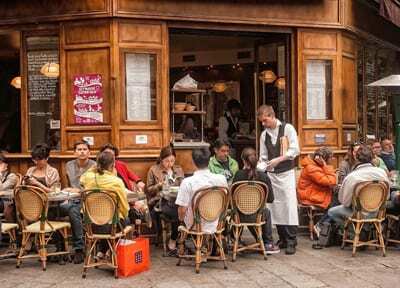 Exploring Paris and its riches: Le Louvre, Eiffel Tower, sitting in cafes. We like to mix it all up! Plan on seeing the city from the river Siene via the boat tour. A really wonderful way of getting an overview without exhausting your feet. So much to see, so bring your most comfortable shoes. Its an action packed all day trip but rest assured, we love to stop for coffee and cake, wine and cheese along the way; so we customize it to your speed. Dinner at home, hosted for you, to rest and enjoy your group. 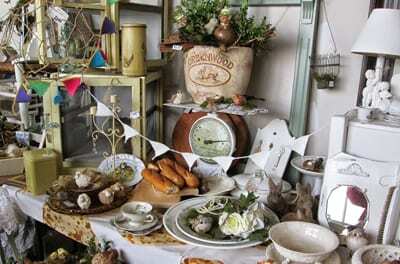 Jump onto the metro train, and head to a famous Paris, “locals” Brocante. Rows and rows of vendors with plenty to discover for a morning shopping trip. 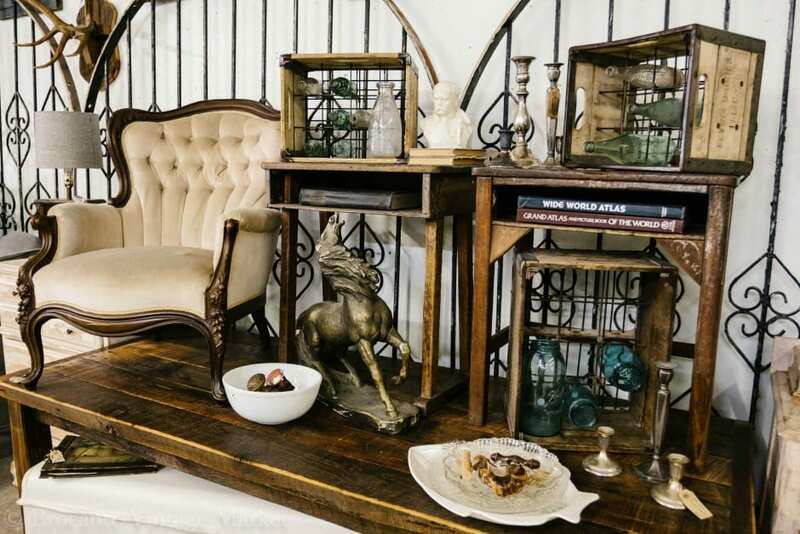 From 9:30-1:30, you will find jewelry, linens, artwork, glassware and all types of collectibles and unique items. This is a MotherLode! If you are not up for Antiques, you can go it on your own with your Paris Pass and see a museum, take in the sights and sounds, and we will all meet back at the Apartment for a late lunch together to share your stories. Our day continues after the Brocante, we return to the apartment for snacks,drinks, relaxation, and dropping off our treasures. 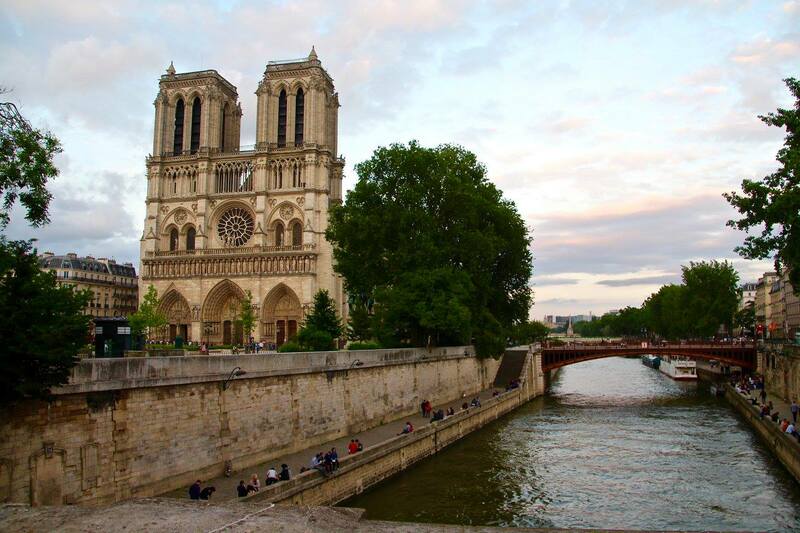 Evening: Walk the Siene, see Notre Dame, the oldest clock in Paris and have a fun Parisian dinner in one of the beautiful areas of Paris, St. Germain. Its an action packed morning with a break in the middle, and a slow wonderful evening. After a slow morning with free time and avoiding the early crowds; we are off to see Versailles. A short 30 min train ride to the Kings Country Estate. 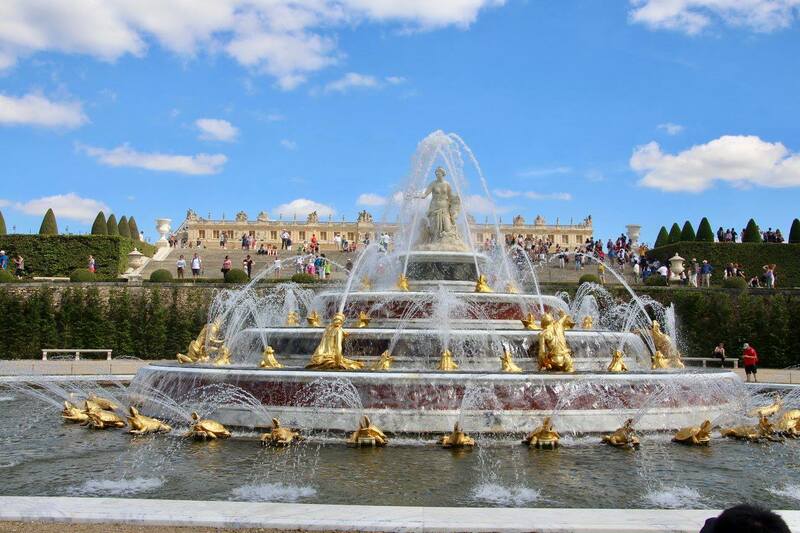 Tour the fabulous park and gardens, hosted picnic near the lake, see the beautiful fountain water show with classical music! Ride bikes, walk, or take a golf cart! 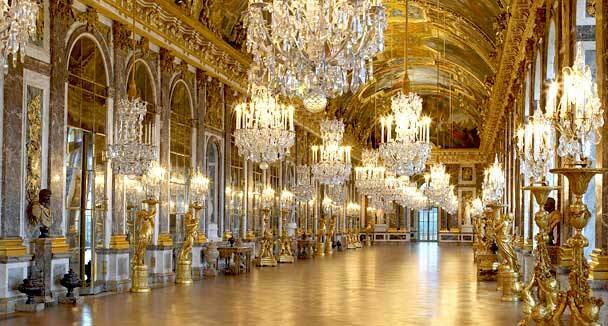 Tour inside and see the Hall of mirrors etc… Walk and shop thru the small village of Versailles and take the train back to Paris for the night. Versailles is BIG so it is a lot of walking but tons of places to sit and enjoy the sights, rest and pretend you are a guest of the King. The Water Show is Beautiful with classical music in the gardens. 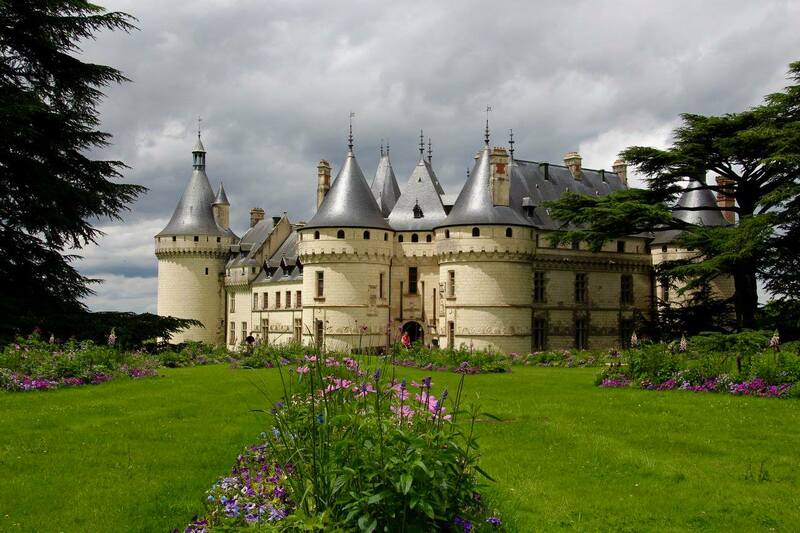 Travel Via TGV train to the Loire Valley, Valley of the Lords. Check into your new Private Chateau, rest/unpack and go see a Castle! Come back to the Chateau to a wonderful dinner cooked for you and enjoy and relax sharing your adventures over wine. 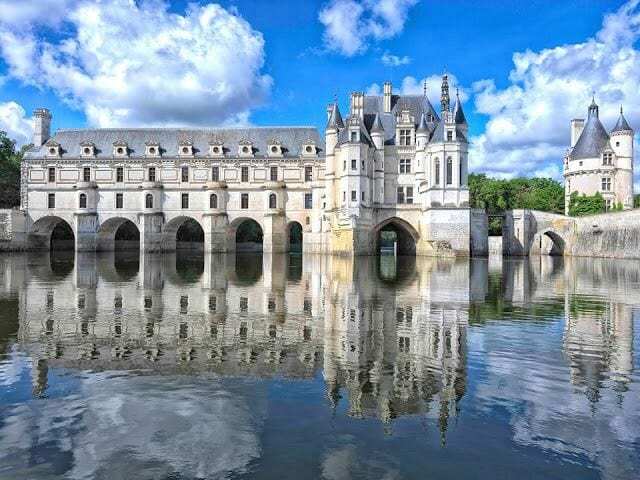 Power up to see dramatic Castles and Gardens Drive thru the French Countryside on the Loire and Cher Rivers. Walking and sightseeing. Medieval Villages and cities are everywhere and take you back to forgotten times when Lords and vassals walked the streets. That evening you will be free to choose between several restaurants for a non hosted dinner. Wine Tasting, Cheeses and more Chateaus! We will stop at a number of local vineyards to taste some amazing Loire varietal wines: including sparkling whites, roses and reds! All this to whet our palate between Chateau tours. As one of our hosted lunches, we will be having a riverside, castle picnic. Like the King and his followers, sit out under the sky, for Fabulous French cuisine Al Fresco. We say Bon Voyage to Val de Loire and drive you back to CDG airport. There you will rest at a unique and fun hotel awaiting your departure for home, after your incredible journey! 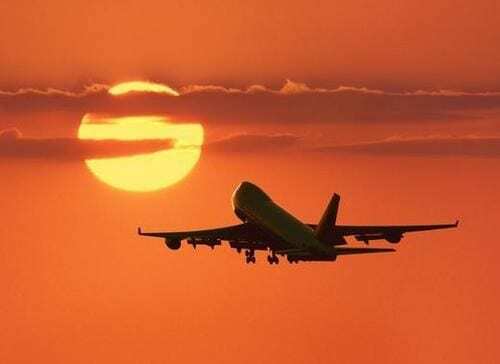 Or, if your departure is same day, we take you to the airline terminal. ****These are “suggested itineraries” as we do Full Custom tours. You can tell us when, and where but to give you ideas, we have put together a package to show you examples. Don’t like to look at antiques? We can see more Castles, visit more wineries and so on. Full time hosts: American couple living in France as your Tour Guides. Bringing you the History, Culture and hidden secrets of Paris and Loire Valley that they have learned from living abroad. Luxury, American Standards, Private Paris apartment and a Private Chateau in Loire Valley. Unique, fun airport hotel. Pre-dinner wine and snacks when applicable at the Apartment or Chateau. 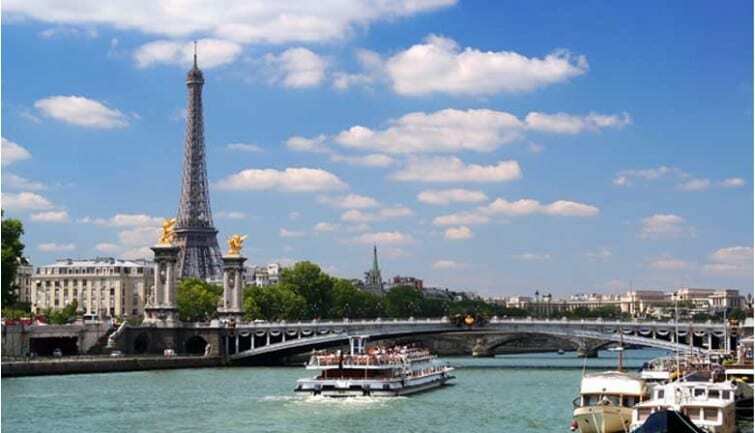 Entrance fees to the following venues: Versailles, Louvre, Arc de Triomphe, Saint Chapelle, Notre Dame, Museum De Orsay, Museum Rodin, Centre Pompidou, Pantheon, Paris Seine Boat Tour and 4 Castles in Loire Valley. No selfie sticks required, you will have your own professional photographers traveling with you to catch those special memories and send them to you for posting/printing. You can leave your heavy camera bag at home and just enjoy the sights while we catch those Kodak moments for you. As you arrive back home full of fabulous memories, a Personalized Photo Book will arrive for you to share! 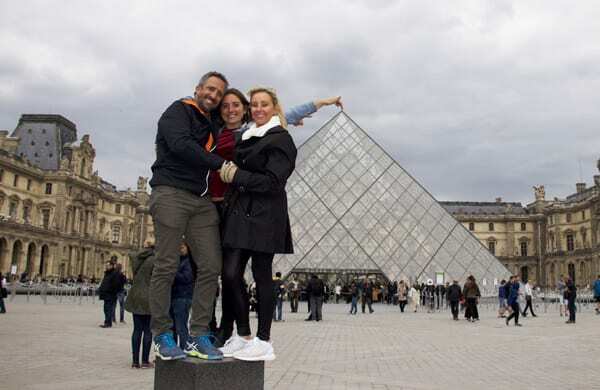 If you choose to stay longer and want to see more of France, customized side trips can be arrange and planned with each guests who wants to extend their trip or arrive earlier. $750 non refundable deposit due upon booking to save your seat. Full Amount due 60 days prior to arrival. All payments taken via PAYPAL, you can use credit cards/checking. Even if you do not have an account, its easy and safe to Send Money on Paypal. Full Itinerary with photos of lodging and contract sent upon booking and deposit received. Group video chat to discuss and answer all your questions, meet each other before you arrive. 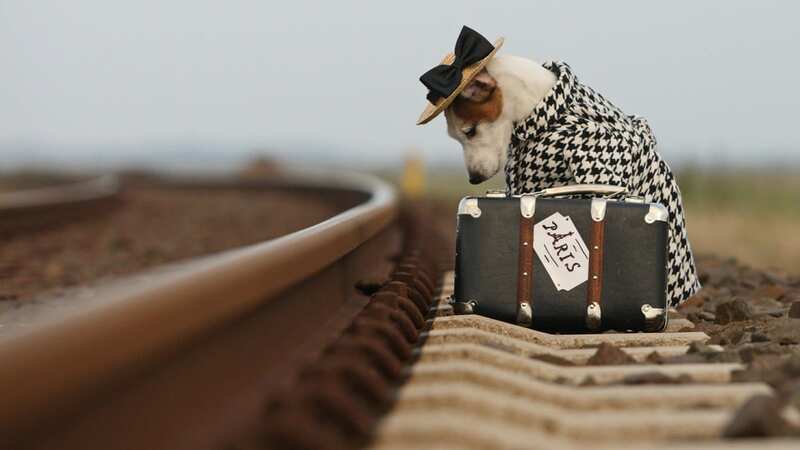 Not sure what to bring, what to leave home, etc… we will cover it all. Private group email so you can chat among yourselves prior to arrival, so you know each other a bit before arrival.